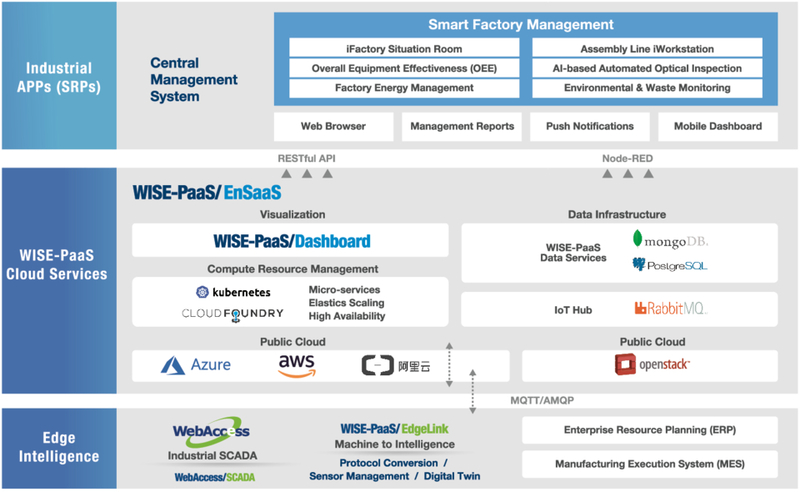 Industry 4.0 Situation Room is the factory’s nerve center where data is collected, analyzed, and visualized for real-time management. Advantech’s IoT solution architecture enables the development of iSensing devices, edge intelligent gateways, and iFactory SRPs (Solution Ready Packages) as well as cloud services that help customers implement iFactory Situation Room and realize Industry 4.0. 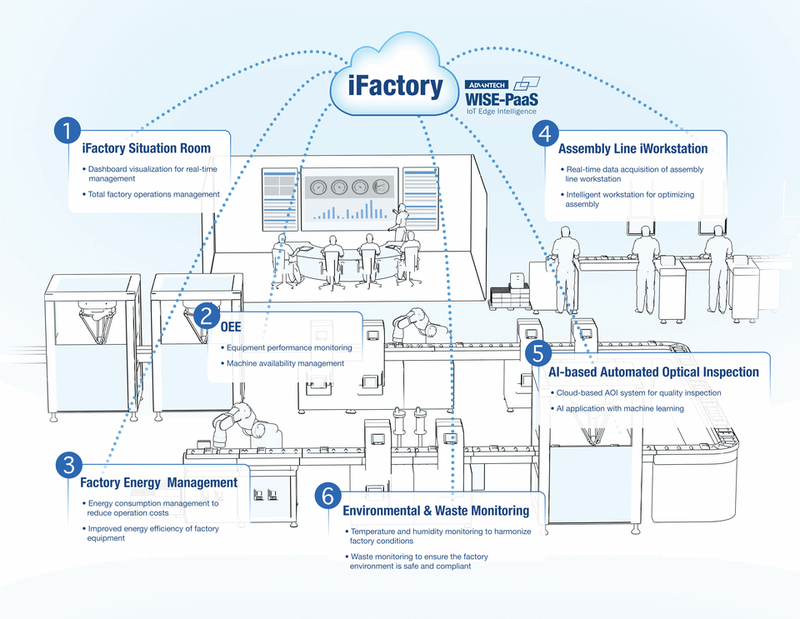 The iFactory SRPs facilitate machine connection without replacing existing equipment, allowing for collection of equipment status data, production data, and environment data. 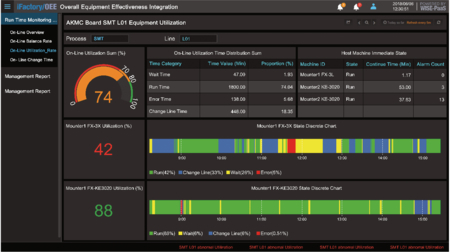 Furthermore, production monitoring, data integration with MES, and visualization on the situation room dashboard can be realized for production optimization and data-driven decision-making. 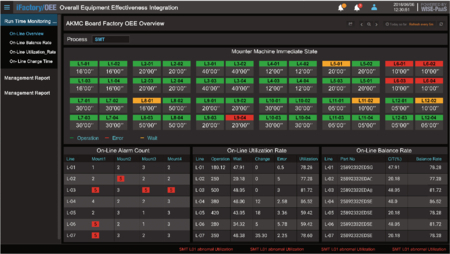 Automatic data acquisition enables complete production information transparency for manufacturing process optimization and real-time operations management. 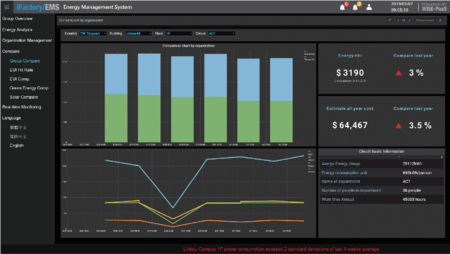 The user-friendly browser-based dashboard enables data visualization and analysis for managers to realize total visibility and control over factory management. 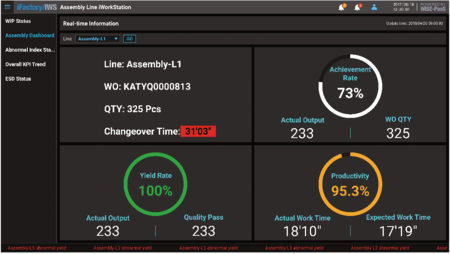 Production data can be transmitted and integrated with manufacturing execution systems, enterprise resource planning systems, and other management systems.